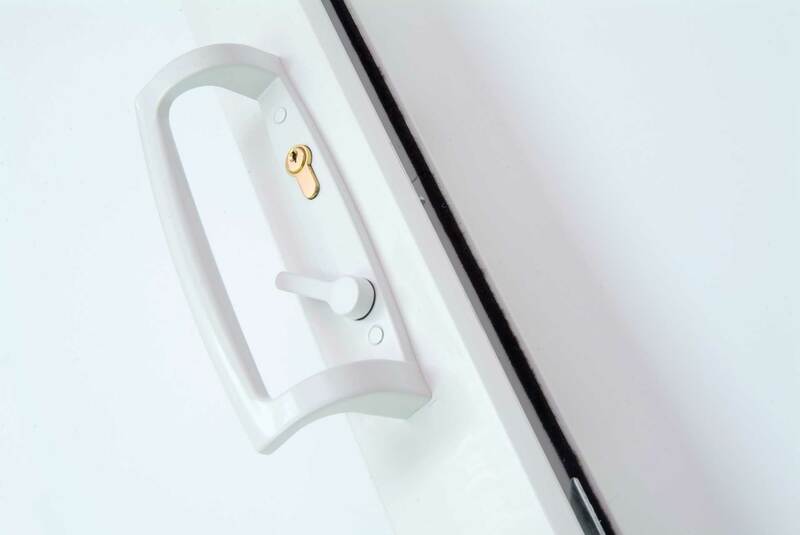 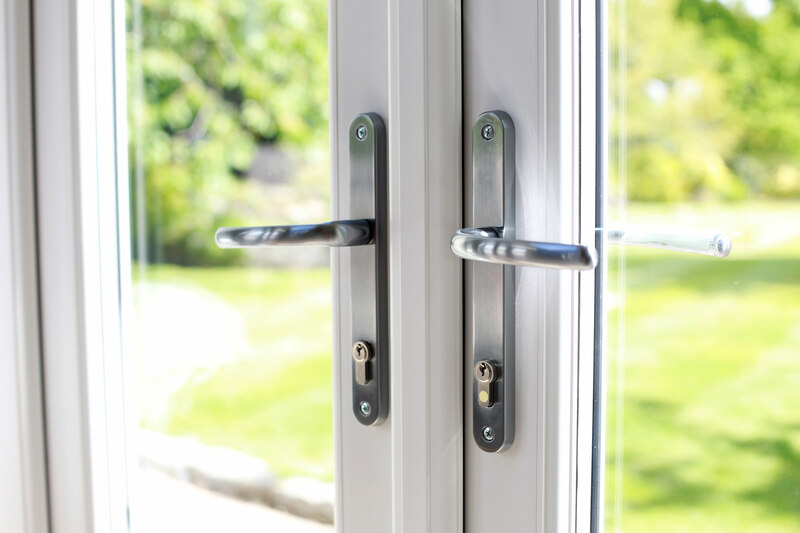 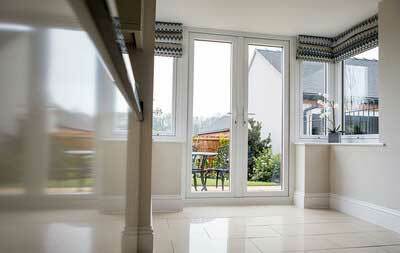 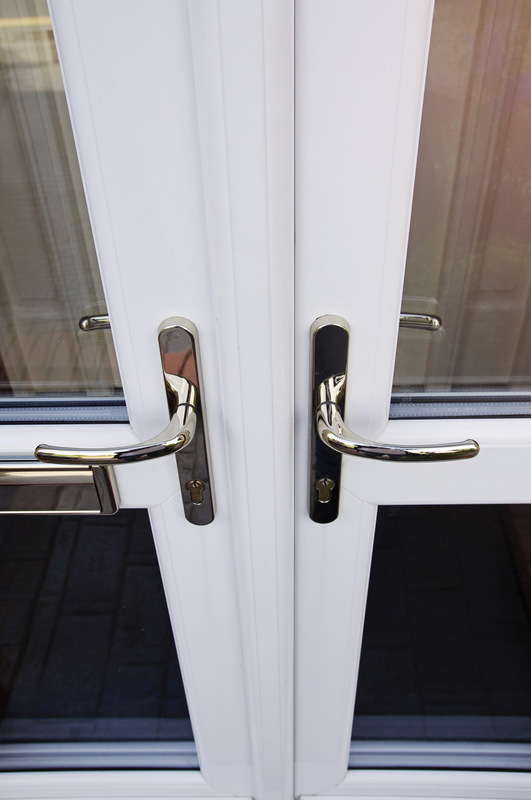 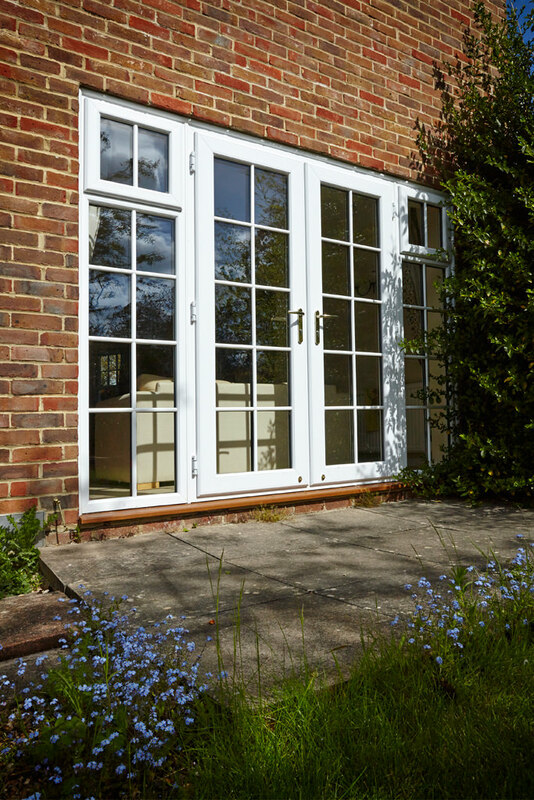 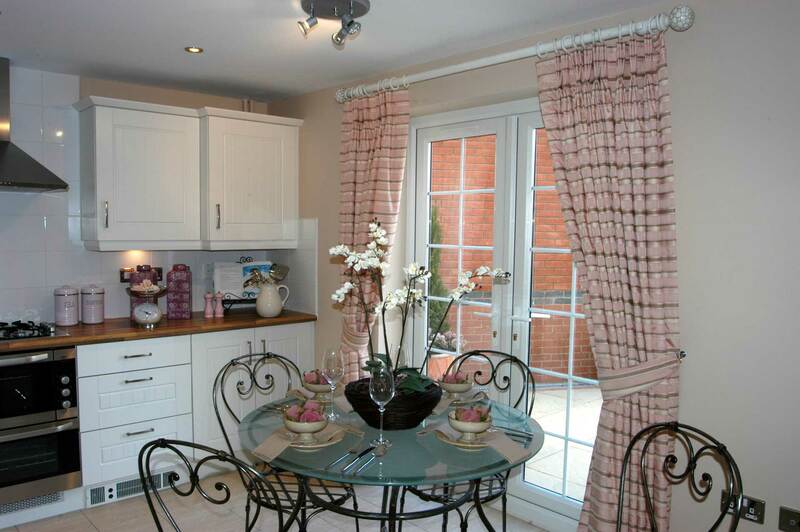 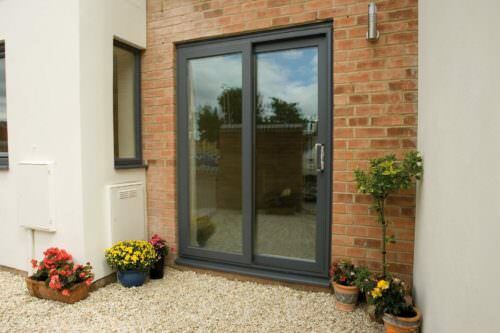 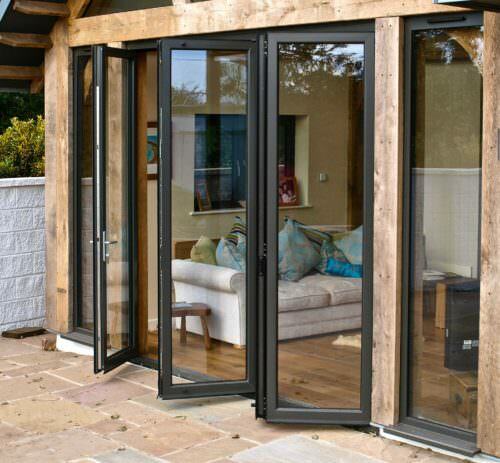 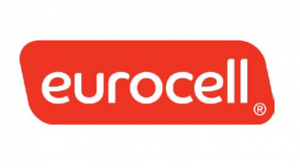 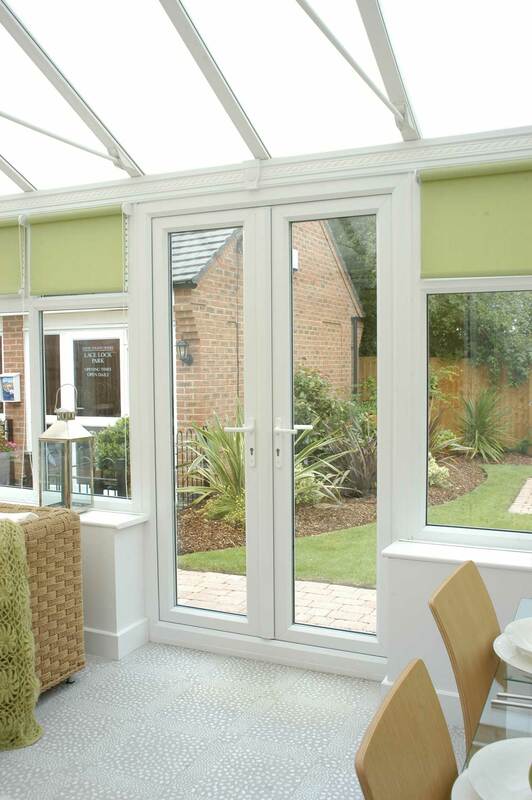 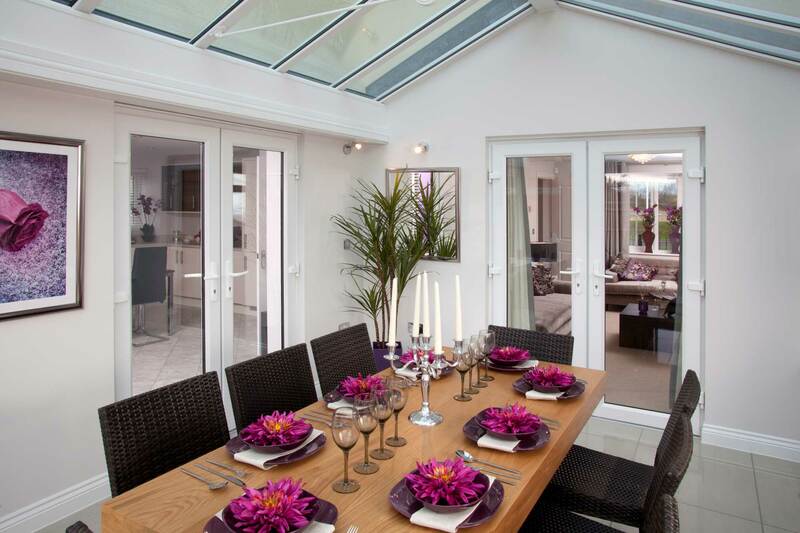 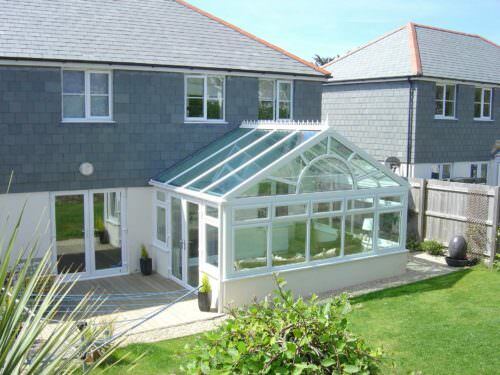 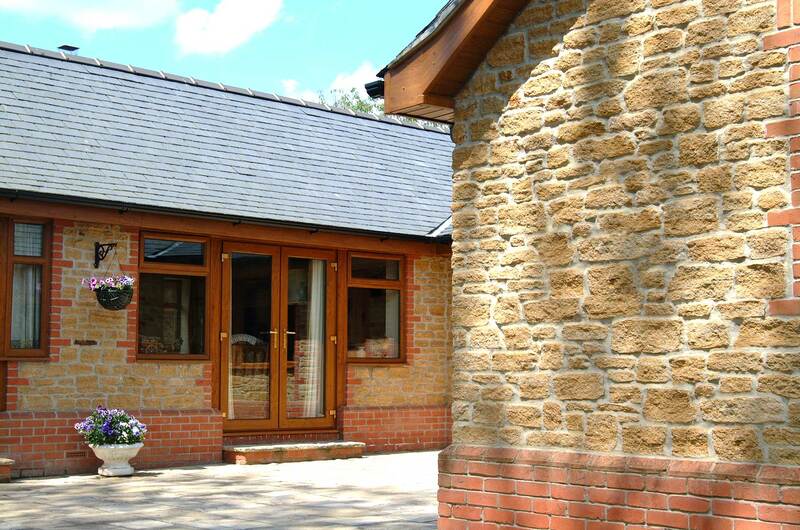 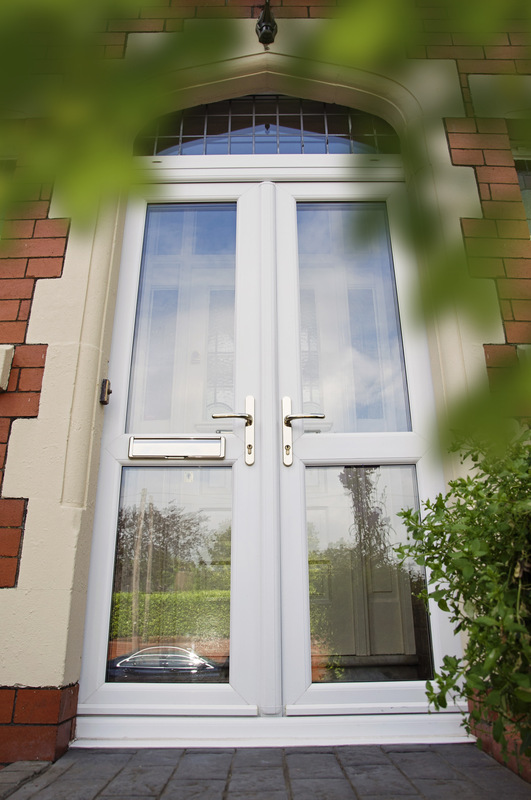 Stylish and simple, our uPVC French Doors are a popular feature in many homes. 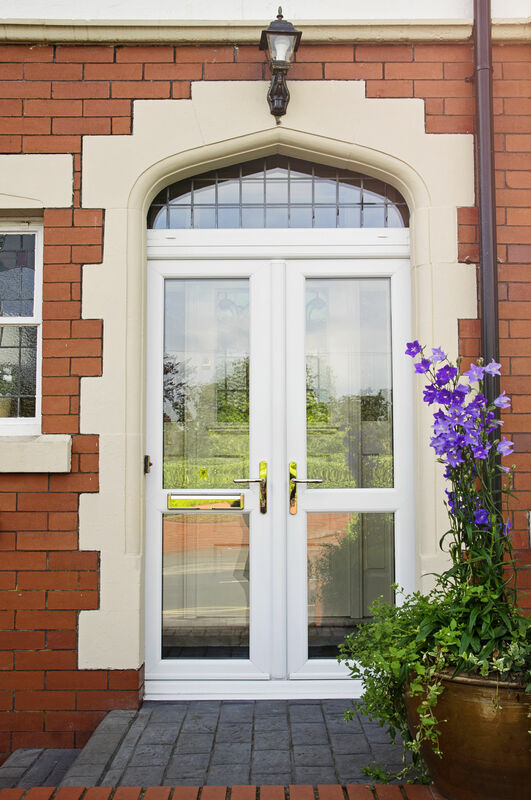 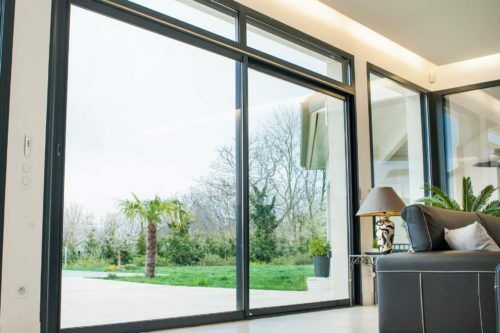 Whether you want traditional Georgian bars or leaded glass, or you want a modern look with bold colours and contemporary furniture options, our range of upvs French doors offers something for every style home and property. 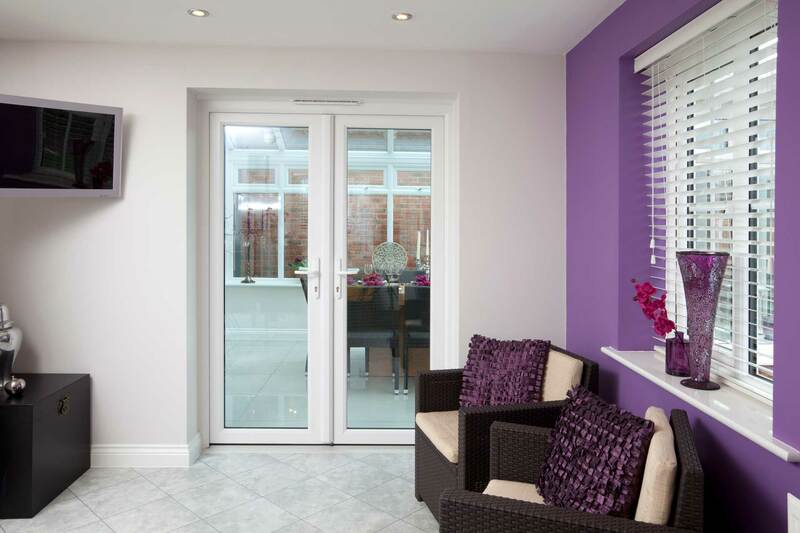 Spectus French doors are a stylish alternative to Patio doors and a great way to fully open up a room to provide additional light and space.